Daily Style Phile: British Pop-Star Paloma Faith Brings Platinum Lyrics, Redhead Locks To The U.S. While this sultry red-head may vaguely resemble Lana del Rey, she's making headway in America as a British pop-star. Her singles have made it onto the top 20 UK Singles Chart and her album, Do You Want the Truth or Something Beautiful?, went platinum. 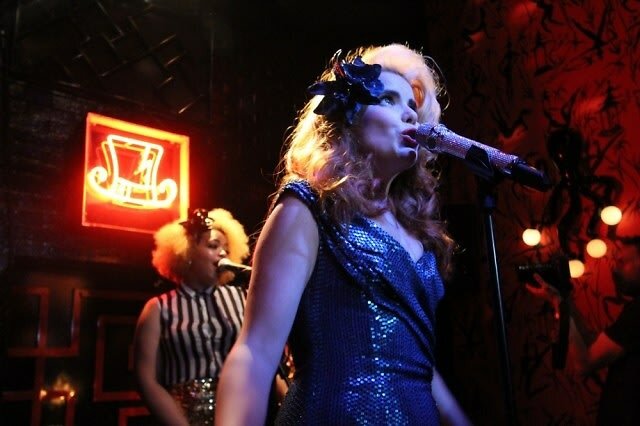 Paloma appeared in the scene around 2009 but her U.S. debut at Le Baron was just last month. Her powerful vocals have finally reached stateside and it's time to check out how this ex-magician's assistant turned into one of Britain's sassiest pop-stars.